HSC® have developed a comprehensive Quality Management System (QMS) to a level that would meet the necessary standards expected of the aerospace industry. HSC®'s QMS ensures all ISO 9001, API Q1 and API 5CT procedures are implemented throughout the progress of every order that is received and produced. 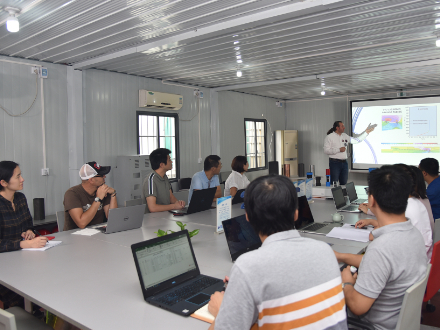 The highly experienced Quality Assurance and Quality Control Management team continuously monitor and upgrade their procedure manuals year-on-year to meet the ever-evolving Quality requirements within the oil and gas industry. HSC®'s success is a result of maintaining the highest level of quality control and quality assurance during the manufacture of all HSC® products backed up by first class after sales service. HSC® has devised a fail-safe traceability system to ensure every joint of pipe and coupling received by our customer has a full manufacturing history. 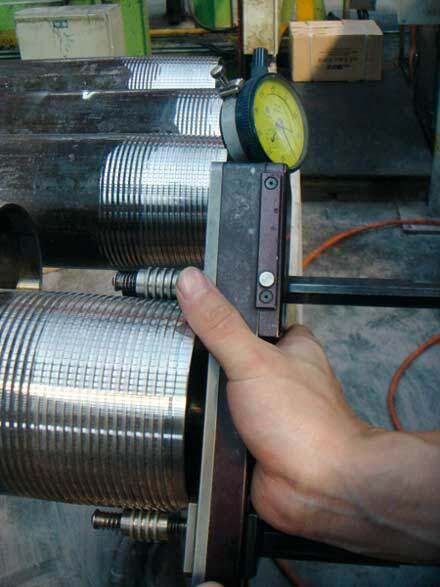 HSC®'s unique inspection system covers all aspects of manufacture from the steel making through to final shipment of the fully finished product. HSC®'s Technicians and Inspectors cover production 24hrs per day, 7 days per week, to a higher level than the strictest requirements stipulated in ISO 11960 and API 5CT, ensuring customer satisfaction. To meet the latest requirements of ISO and API and to guarantee total quality, HSC® continues to invest in its people through training. HSC® employees are systematically sent on theoretical and practical courses, backed by assessments and ﬁnal examinations. Incorporated into HSC®'s Quality Management System is a comprehensive training package that has been speciﬁcally developed to reﬂect HSC®'s company policies.